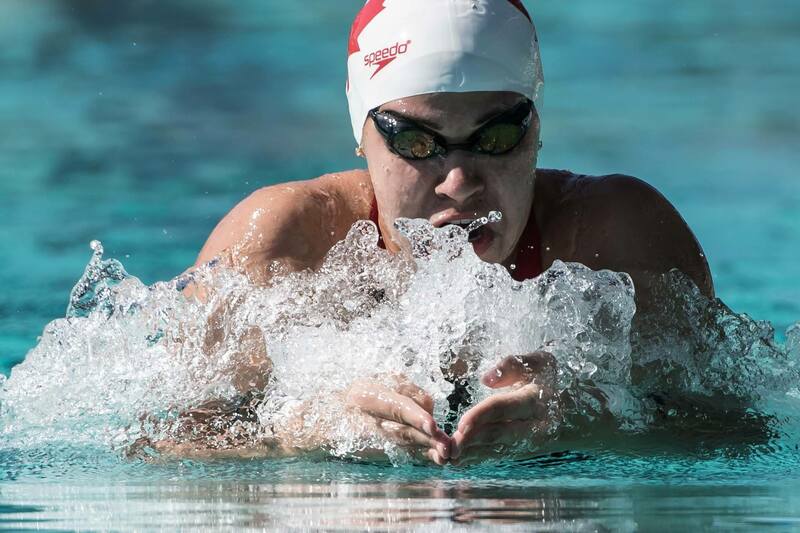 Swimming Canada has confirmed to SwimSwam that both Jade Hannah and Faith Knelson won’t compete for Canada at the upcoming Junior Pan Pacific Championships due to injury. 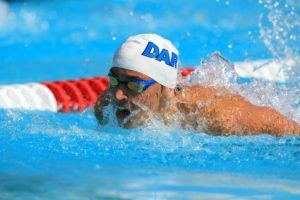 Both swimmers represent Island Swimming nationally in Victoria, British Columbia. 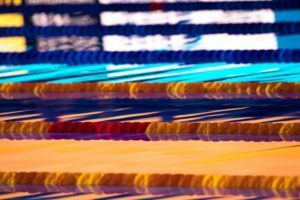 Neither athlete was on the initial roster put in place after the Canadian Championships in April, as they were off competing at the Commonwealth Games in Australia, but were both added to the official roster after they failed to qualify for the Pan Pac team at the Canadian Trials in July. 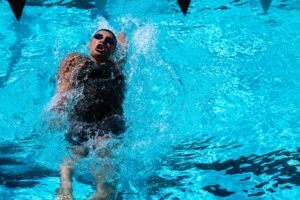 The 16-year-old Hannah was well off her personal bests at the Trials in the 100 and 200 back, placing 5th and 6th overall respectively. 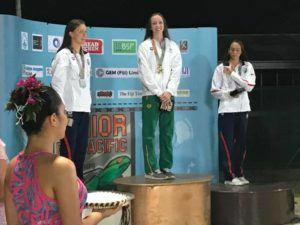 At the Commonwealth Games, she was a finalist in both the 50 and 100 back, placing 7th and 8th, and last summer won gold in the 50 and bronze in the 100 at the World Junior Championships in Indianapolis. Knelson, also 16, had a pair of 3rd place finishes at the Trials in Edmonton to narrowly miss making the Pan Pac team. Like Hannah, she made a pair of finals at the Commonwealth Games in April, including a very impressive 4th place finish in the 100 breast. She also won two individual silvers at the World Juniors last summer. Both Hannah and Knelson added a pair of relay golds to their collection in Indy as well. If the two of them were competing next week in Fiji, Knelson would be seeded 1st in the 100 breast and 4th in the 200, while Hannah would be going in 2nd in the 100 and 4th in the 200 back. Neither swimmer is listed on the psych sheets, which can be found here. 1.54.10 as entry-time for Se-Bohm Lee in the 200 im is a bit too much..